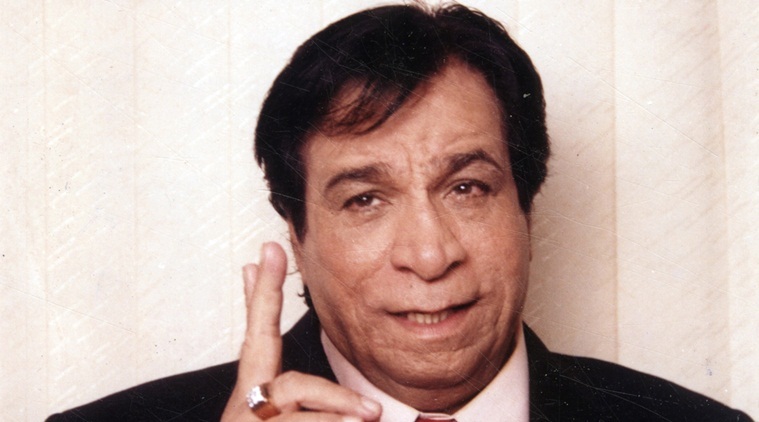 Toronto, January 1: Veteran actor-writer Kader Khan passed away due to prolonged illness at the age of 81 on December 31, his son Sarfaraz confirmed. Khan was admitted to a hospital in Canada and his son confirmed that his last rites would be conducted in that country. Born in Kabul, Khan made his acting debut in 1973 with Rajesh Khanna’s ‘Daag’ and has featured in over 300 films. He wrote dialogues for over 250 movies. Before becoming an actor he had written dialogues for Randhir Kapoor-Jaya Bachchan’s ‘Jawani Diwani’. His films with Desai include ‘Dharam Veer’, ‘Ganga Jamuna Saraswati’, ‘Coolie’, ‘Desh Premee’, ‘Suhaag’, ‘Parvarish’ and ‘Amar Akbar Anthony’ and films with Mehra include ‘Jwalamukhi’, ‘Sharaabi’, ‘Lawaaris’, ‘Muqaddar Ka Sikandar’.